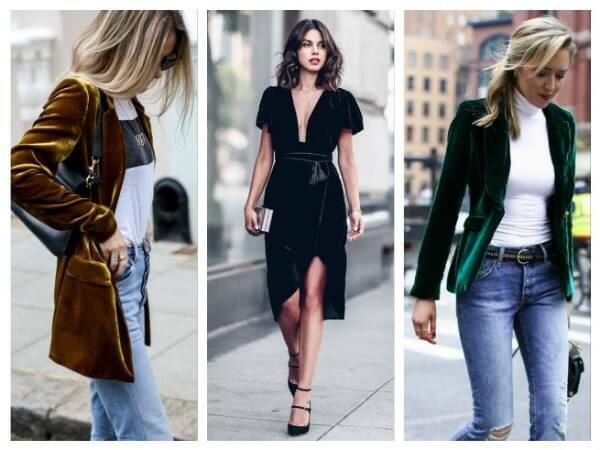 What is the Difference Between Velvet, Velour and Velveteen! Velvet,Velour and Velveteen are somewhat similar in their materials, and their common feature is the soft nap face. But the differences do exist. Let’s look at the examples to see how these fabrics differ. Velvet (from the English. 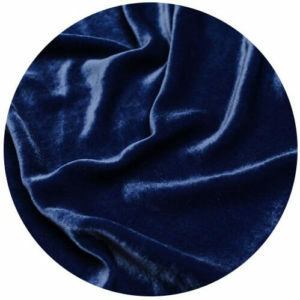 Velvet, German Barchent) is a material with cut pile, which is made by weaving five silk, wool or cotton threads, four threads form the basis of the fabric, and the fifth is a pile. This material is very popular in recent years, it is used to make dresses, blazers, trousers and even shoes. Especially gorgeous look velvet dresses, they – a great option for the evening out. Also popular are velvet jackets and blazers – they will make you look glossy. Velour (from Latin Villosus, Fr. 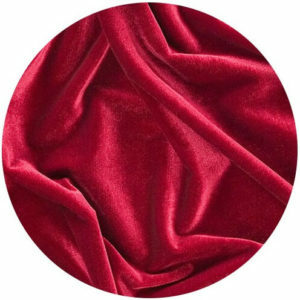 Velours) – the fabric having velveted pile face surface which is made of a yarn of cloth spinning. The main difference of velour is that it has a longer pile than velvet. The velour is made from cotton or wool, and this material can be artificial or partially artificial – for example, from cotton with the addition of synthetic threads. Velour, as many professionals point out, is softer to the touch, less dense and has a stronger pile density. Dresses, tops, overalls and shoes are made from this material. 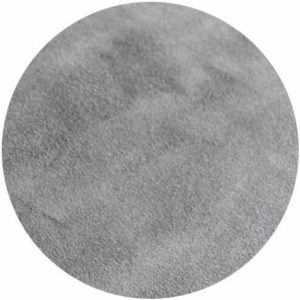 Velour (chrome suede) is a material derived from the dense skins of pigs and cattle. Most often, for the manufacture of velour use raw materials with defects on the front surface. 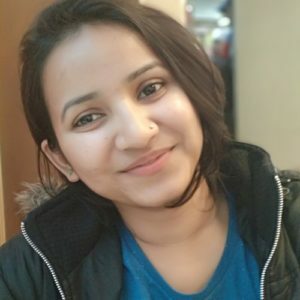 Therefore, in products made of velour the outer side is bakhtarma, that is, the inner side, which is carefully ground and gets a dense low monochrome pile. Also, synthetic materials are used to produce artificial velour. 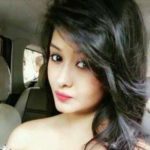 Bags, belts, shoes, skirts, dresses and jackets are made of this material. 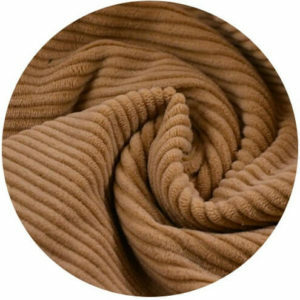 Velveteen (corduroy) is a fabric with thick pile and longitudinal scars on the front side, resembling velvet in texture. The basis for the production of this material is cotton yarn. It should be said that velveteen is durable, elastic, wear-resistant, practically not wrinkled, durable and pleasant to the touch. 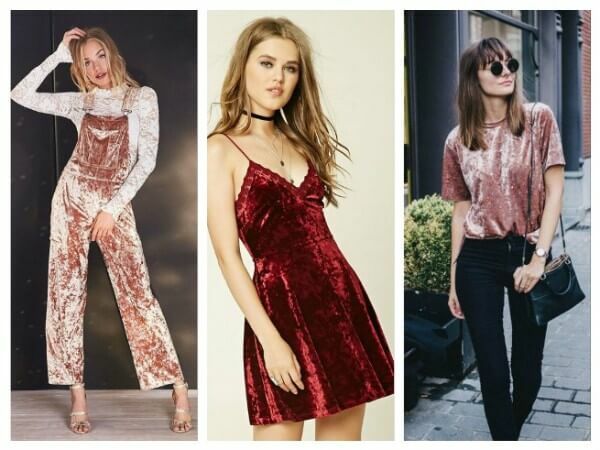 Velvet as well as velvet is very popular now. 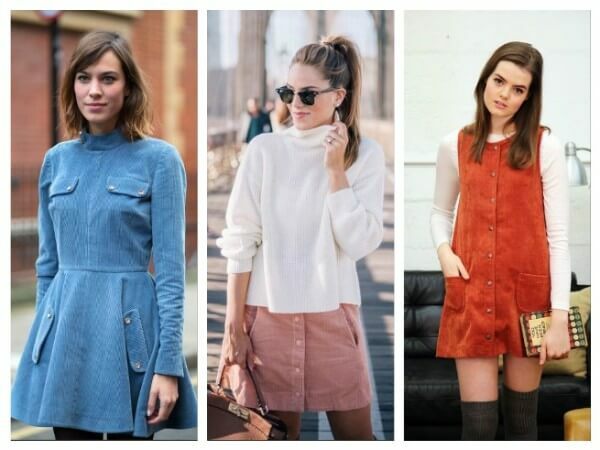 The most trendy models of corduroy are sundresses, mini skirts with buttons at the front, trousers, especially 70s pants and jackets. Hope you like these difference between velvet, velour and velveteen. 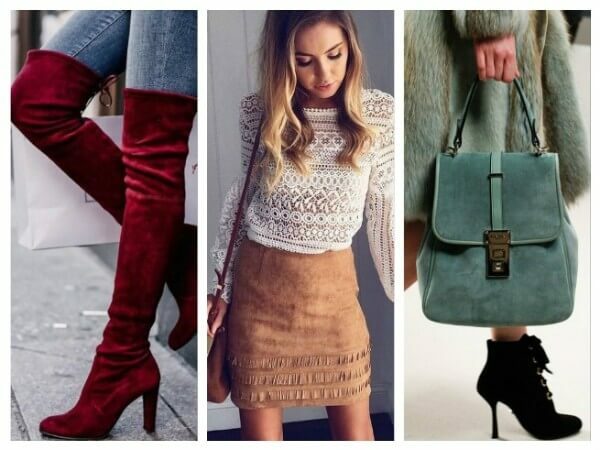 Please keep visiting K4 Fashion for trending outfits and more! 70+ Fabulous Pre-Wedding Shoot Ideas for Every Kind Of Couple!